Changepoint is basic and would, therefore, work for businesses with uncomplicated requests, pretty straightforward workflows and willingness to work with an unsightly solution. It is basic, from the UI to the search option and the way the information is captured, which can be frustrating and counter-intuitive at times.It is relatively robust (i.e. I have been using it for almost 2 years and have not seen it crash once) but it does log me out when the system has been inactive for about 30 minutes - and I am only notified about being logged out upon clicking the Submit button, meaning many a line of text have been typed more than once! Changepoint has significant reporting capabilities, though of course, the data that comes out is only as good as the data that goes in. I enjoy being able to use the standard reports to understand exactly how much a project has cost us and to compare it to how much we are charging. This allows us to more accurately set our prices. Though we have not used the report designer capability, I understand that custom reports can be designed with relative ease. Changepoint has a versioning capability for changes made to user profiles in the system manager, which I find particularly helpful. As a non-power user, it is valuable to be able to see what changes I have made to various profiles so that I can troubleshoot a problem down the line. Changepoint has significant functionality well beyond the features that we are currently using, and for this reason, I think it is affordable and a good deal. Particularly if your organization is interested in dedicating the time and resources into using all of the features around project planning, resource allocation, etc., the price is well worth the value. We use Changepoint to manage the IS organization. I would like to see more advancement in order to do benefits management. I would like to see a capability where a project manager can build a very detailed work breakdown structure, but only require project resources to charge time and provide a task status at a higher level. Sometimes the decision to renew boils down to an old adage "if it isn't broken don't fix it". Previous to moving to Changepoint, it was obvious that we needed a better project management tool. Projects we completed on time but the time zone difference between the teams and several iterations of back and forth caused a number of communication issues with projects. The difference is night and day. It could be more intuitive and user friendly. 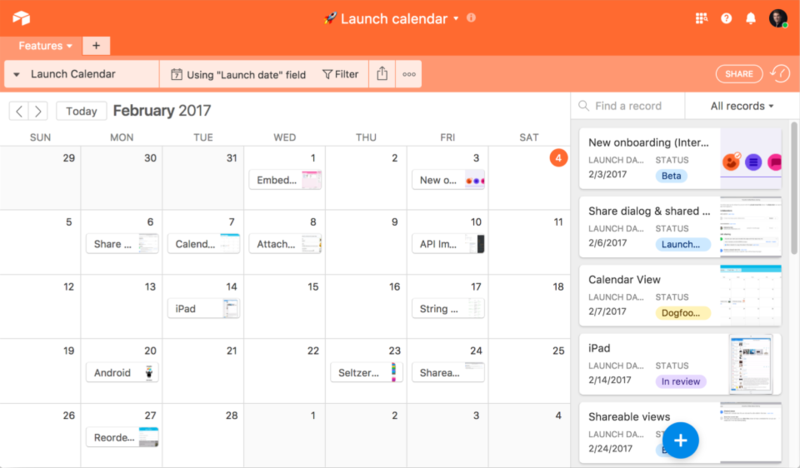 Airtable is much more user-friendly and easy to navigate and update than Confluence. We still use Confluence as a wiki, but Airtable is used for all our day to day management. Financial Force - in 2016, was not suitable for our business. Open Air - in 2016, was not mobile and had not been managed well after the acquisition. Increased, improved communication among staff. Therefore, the staff spends less time in the dark and less time dedicated to communicating effectively. Increased efficiency for workflow, which leads to higher productivity. A better final product for the audiences we serve, and better accessibility to the information that they need. I am a PM, so I do not know, nor can I speak to ROI.